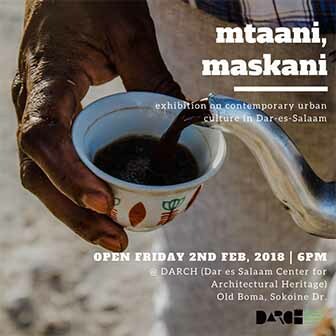 It wouldn’t be a trip to Tanzania without some sort of ‘this is Africa’ moment and cheers of ‘Hi, Mr. President’ — well, maybe just the former for most of us. Former US president Bill Clinton and a Clinton Foundation entourage were forced to make an unexpected landing in Dodoma after their plane developed engine problems Wednesday. The pilot is reported to have shut off one of the four engines after noticing an unspecified problem. A bit of tinkering and less than an hour later, the plane — a turboprop Dash 7 — was back in the air and en route to their destination. “There was never an emergency,” says Clinton’s spokesperson. 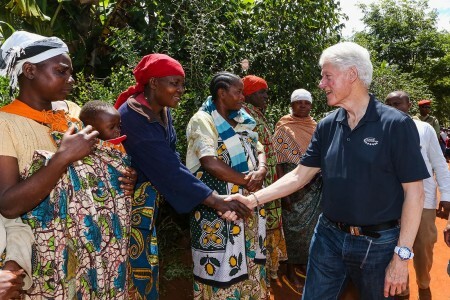 Clinton, who met with President Jakaya Kikwete on his arrival in the country Tuesday, was in the Iringa area Wednesday to visit a group of smallholder farmers who implement climate-smart farming techniques. On Thursday, Clinton will visit a dispensary implementing successful vaccine procurement strategies and a group of female entrepreneurs who sell sustainable energy products. The Clinton Foundation tour will then continue on to Kenya, Liberia and Morocco.